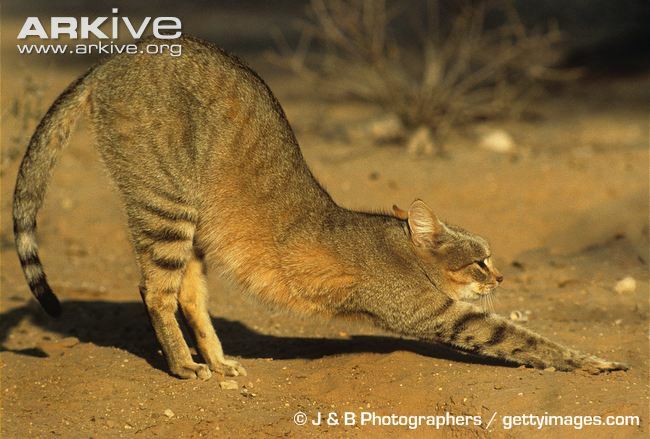 The widespread and common ancestor of domestic cats, the Wildcat, has recently been categorized into two species (Kitchener et al. 2017). 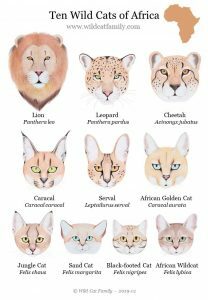 The first groups the bush and steppe cats of Africa and Asia (Felis lybica), known as the African Wildcat and the Asian or Asiatic Wildcat. 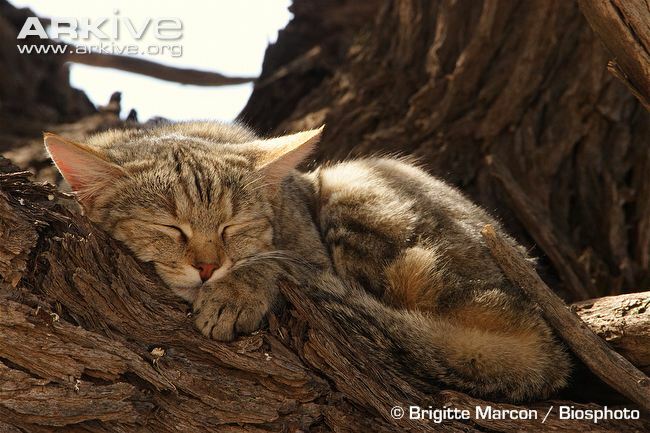 The second groups the forest cats of Europe (Felis silvestris), known as the European Wildcat. 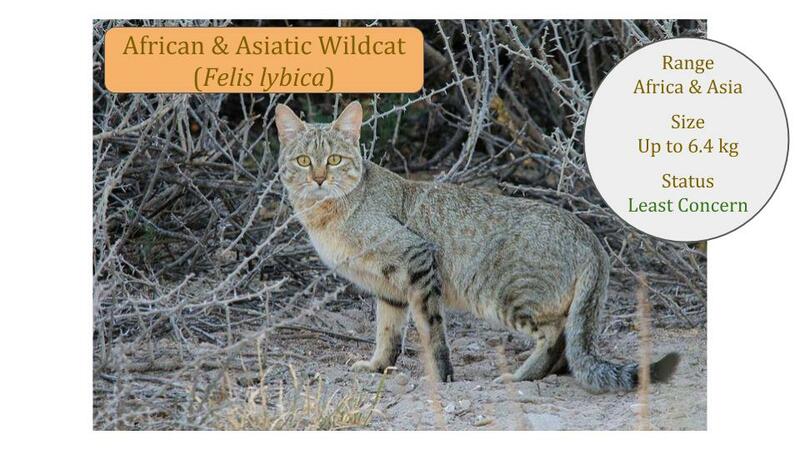 All the Wildcat species can interbreed with domestic cats and unfortunately hybridization is becoming a serious threat to purebred Wildcat populations. The global conservation status for the Wildcat is Least Concern (LC) due to the wide range and estimated numbers. This includes all the Wildcats - African, Asiatic and European. Separate assessments according to the recent reclassification will be conducted in due course. 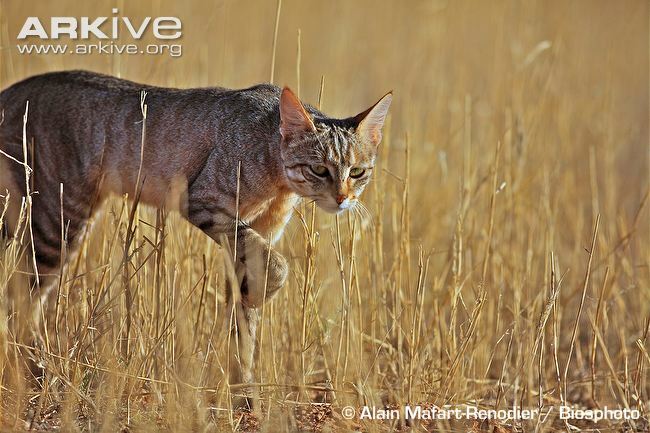 African and Asiatic Wildcats are common and widespread and there are no specific conservation projects for these cats; research has mostly been on the European Wildcat. The following websites have well researched and authoritative information on Wildcats. Most group all three of the Wildcats together - African, Asiatic and European and the taxonomy may differ to that used here.